This book was provided to me by the publishers via NetGalley in exchange for a fair and honest review - thanks! Bridget Duke, daughter of a famous celebrity, is the undisputed queen of her school. Popular, wanted by the boys and feared or adored by the girls, she barely even notices the trail of destruction she leaves behind her as friends, teachers and even her stepmother end up being hurt by her actions. So when Bridget's in a car accident, and ends up in limbo, she's sent into the shoes of those she's wronged to see the effect she's had on them. Can she redeem herself? 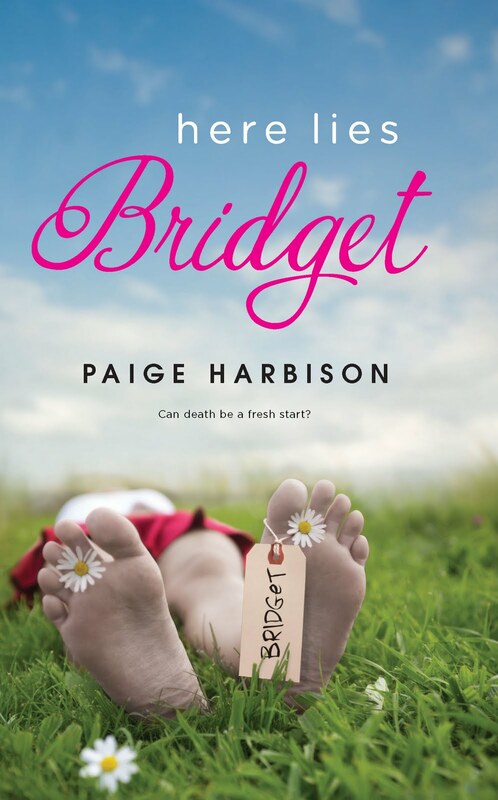 Bridget is a horrific but entertaining character who, as expected from the preview of the book, is taken aback when she sees her behaviour through the eyes of the other people. The second half of the book, especially, is an enjoyable, fast-paced and light read, if seriously on the mawkish side for much of the time. The first half of the book, as we're taken back to the events which led up to the car accident and which saw Bridget upset so many people, could probably have been shorter - it takes us nearly half of the book to end up in limbo, perhaps too long. Conversely, Bridget's journey to forgiveness seemed to be happening at warp speed, as she renounced her wicked former ways incredibly quickly and I'd like the second part of the book to have more depth to it. The overall tone of the book is very much that of a teen version of 'A Christmas Carol' and it's got a strong moral message which makes it one I hope a lot of teens will read. Particularly those who take after the title character, anything that gets girls like her to think about the consequences of their actions must be worth picking up! Recommendation to borrow, at least.